A darkly hilarious portrait of one dysfunctional American family and its scheming matriarch. Everyone in Cape Cod thinks that Mother is a wonderful woman: pious, hard-working, frugal. Everyone except her husband and seven children. To them she is a selfish and petty tyrant -- endlessly comparing her many living children to the one who died in childbirth, keeping a vice-like hold on her offspring even as they try to escape into adulthood. Welcome to Mother Land: a suffocating kingdom of parental narcissism. 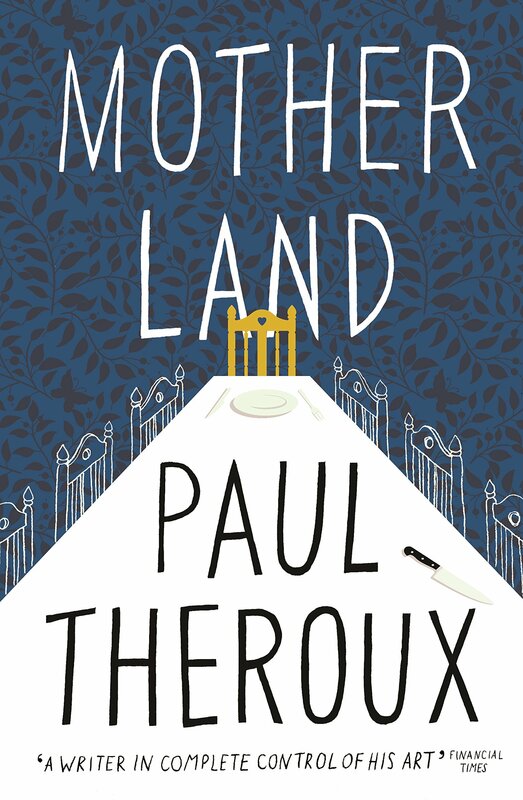 This is an engrossing, hilarious and heartbreaking portrait of a modern family - the bickering, the conspiracies, and the drive to overcome the painful ties that bind.